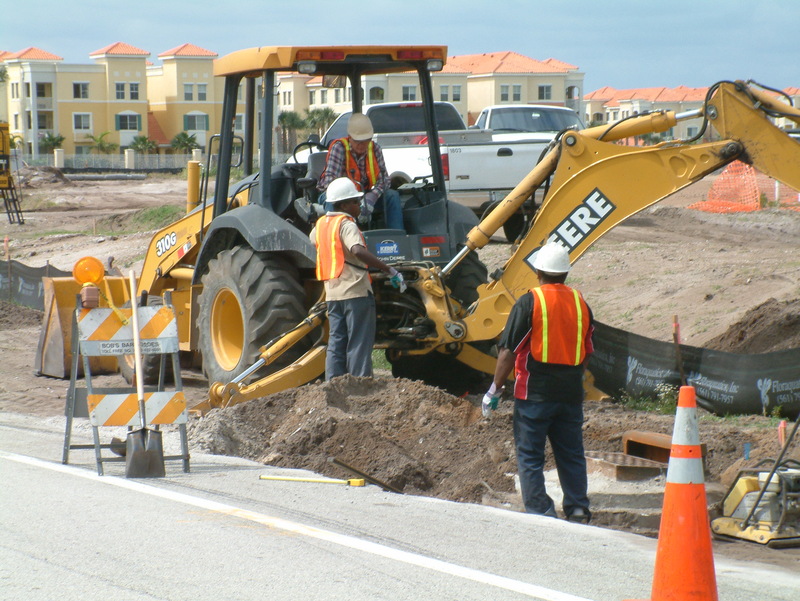 Safety is always a top priority of American Engineering & Development Corporation. It is instilled as part of our Company’s culture from management down through every worker in the field. To this end, we stress that every employee has a right to a safe working environment and should receive training, as appropriate. 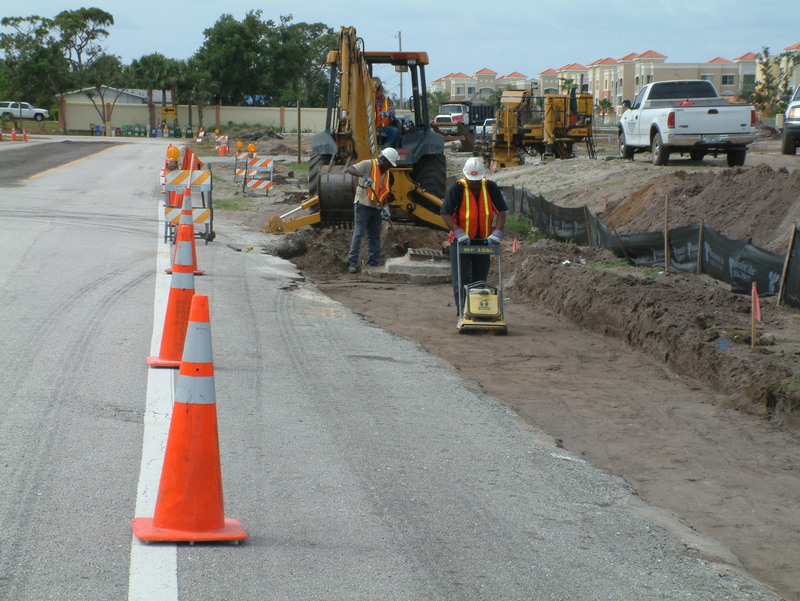 Our Safety Department will take a team approach with your safety professionals to help assure an injury free project. 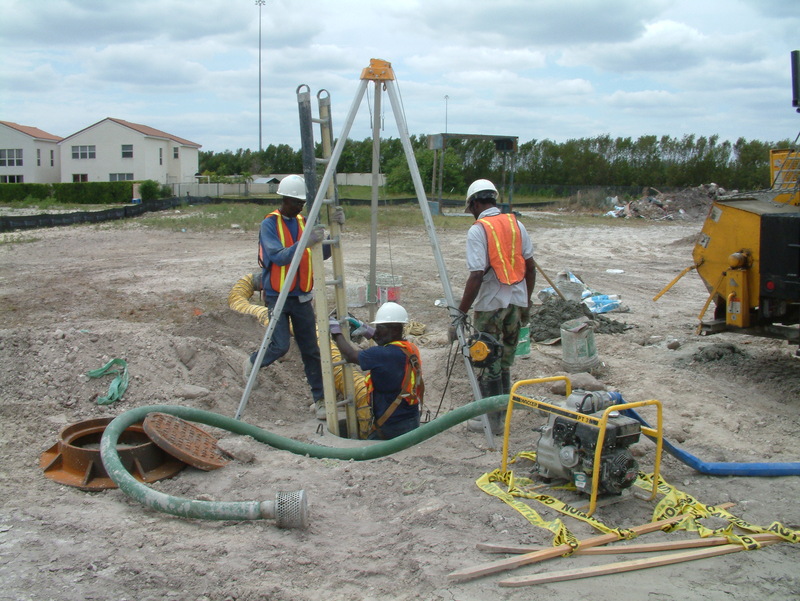 All safety paperwork, meetings and issues are handled or attended to in a timely manner.